Community Learning Center 2X Grantee! We were awarded our 2nd 21st CCLC grant in 2017 because of a continued dedication to the families and students here in our community through research based educational programs. 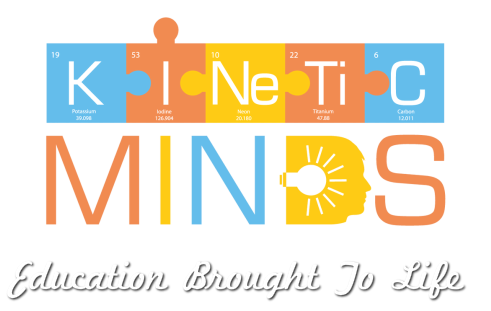 Kinetic Minds' 21st Century Community Learning Center provides after school enrichment opportunities for students in Wayne County, NC. We target students who attend Carver Heights Elementary, Eastern Wayne Elementary, North Drive Elementary and Greenwood Middle School however enrollment is open to other local public, charter, private and homeschooled students as well.